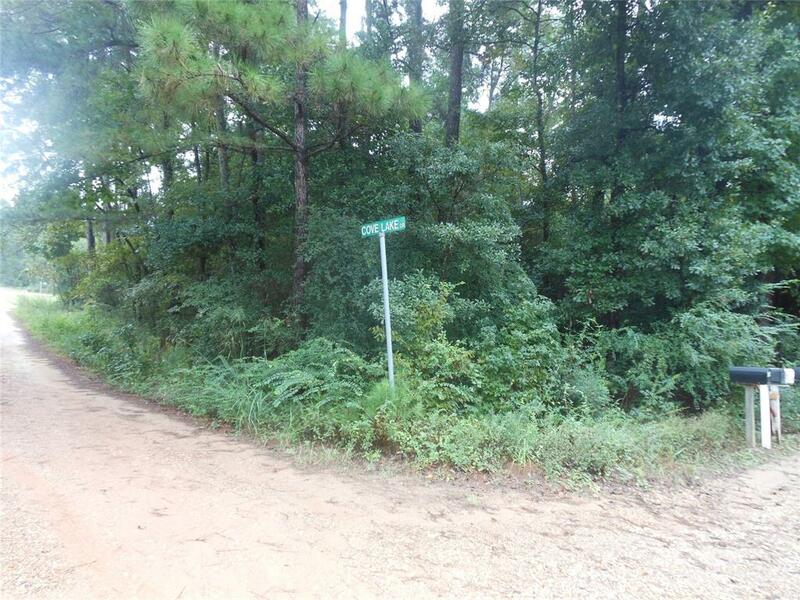 This heavily wooded lot is 0.26 Acres is unestablished in a very secluded private area in a small subdivision near TX-146 South. 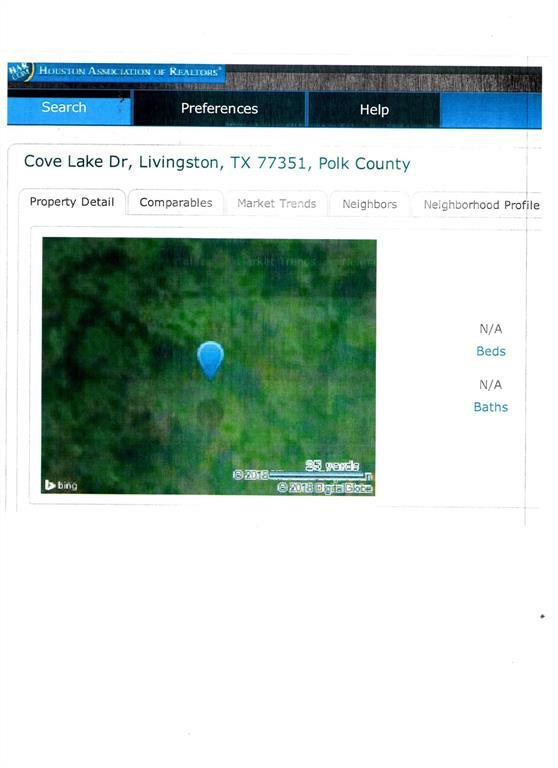 If you are looking for property to get away from people here it is. 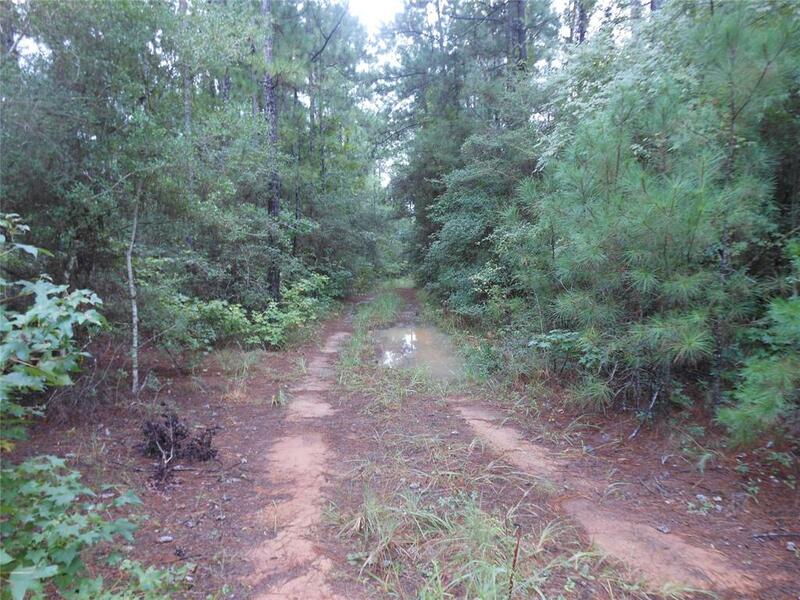 It is located off of a wooded dirt road in the Holly Hills Subdivision. 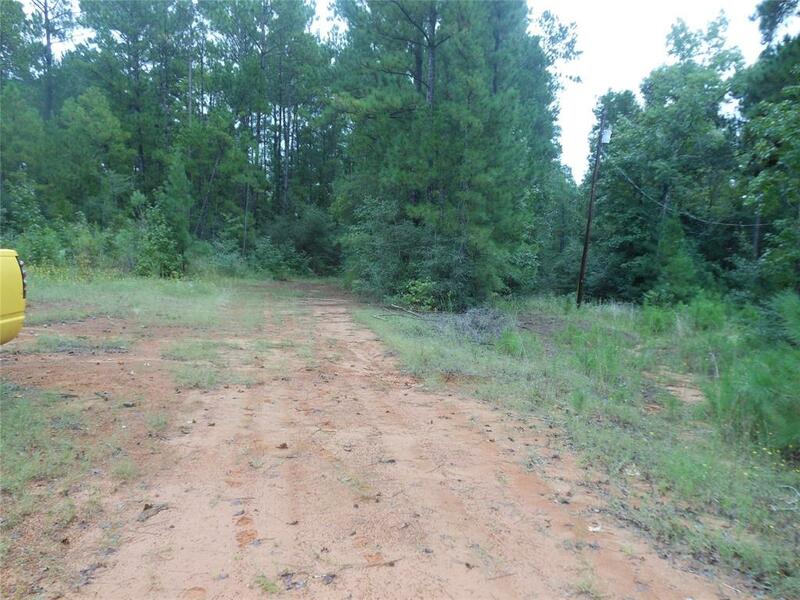 Lot size is approximate 50' x 237'. There are currently no improvements on the lot and this will need a survey to identify exact location. Public water is available but one would need to add electricity and septic on property.